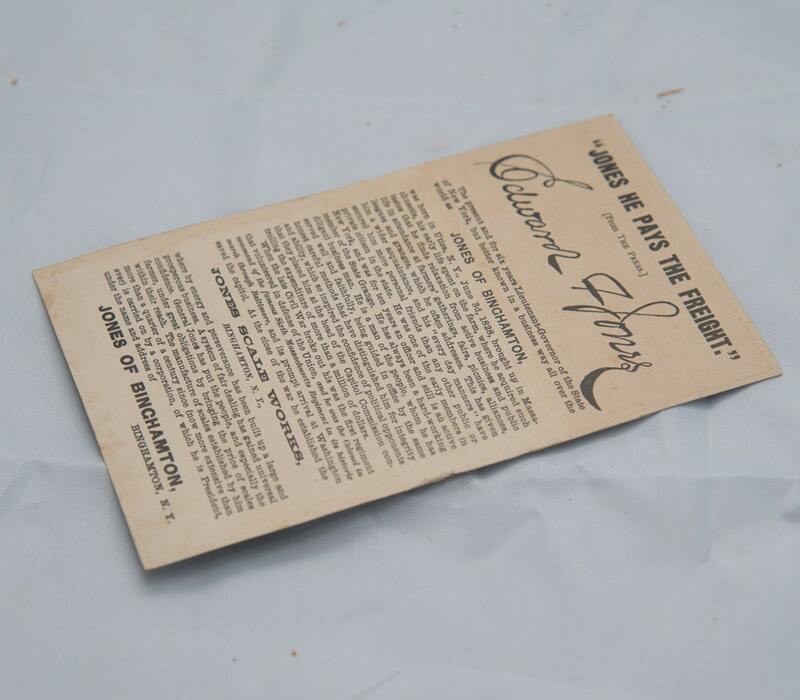 This card was likely an advertisement for his Scale Company. 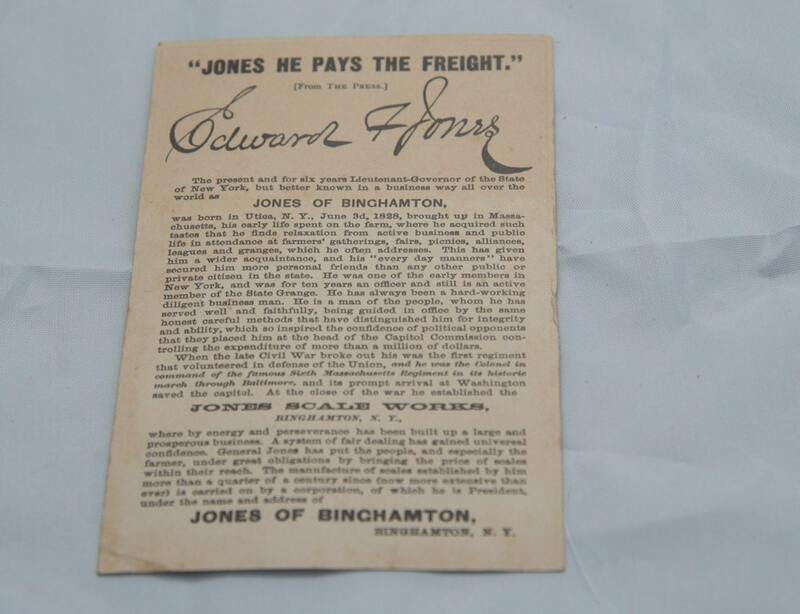 His slogan was He Pays the Freight. He was Lt. 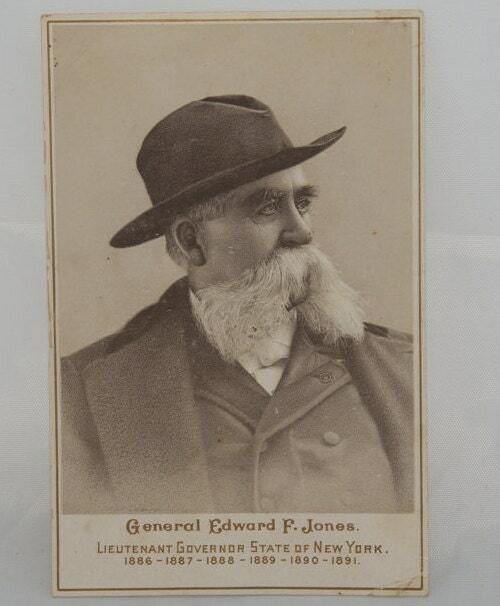 Governor of NY and is quite famous in Binghamton area for his politics, and Civil war heroism. 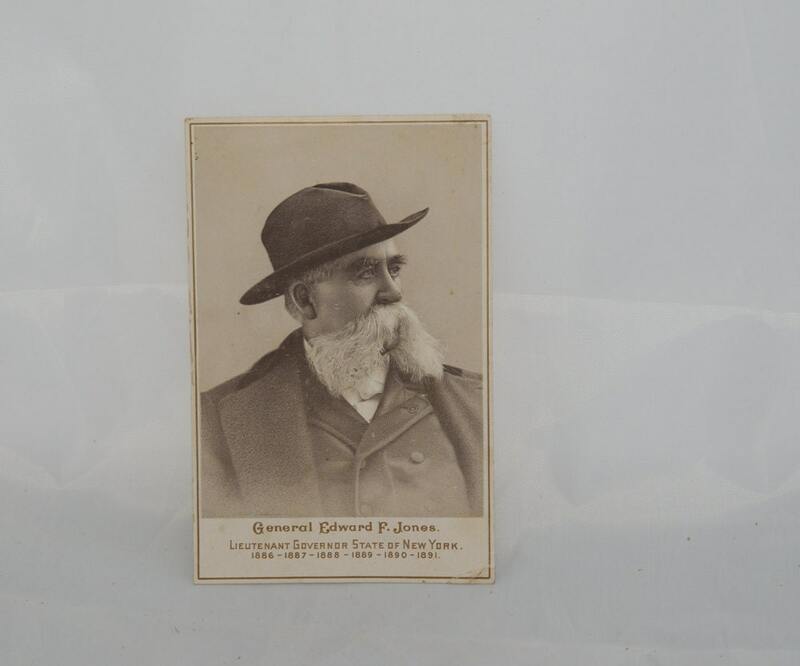 The card is the size of a CDV, but its thinner than typical cabinet cards. 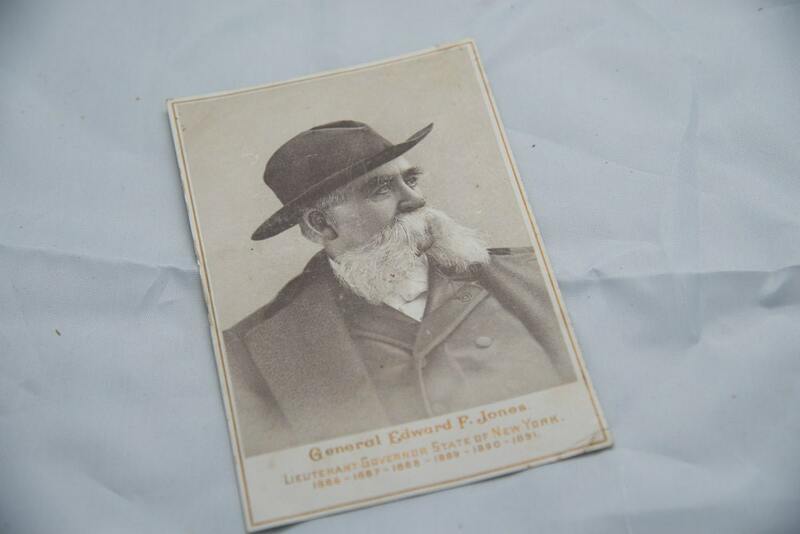 It was tucked inside our family album, the images are civil war era from our grandfather so I don't know if he served with this man ? or it was just because everyone knew him that they kept the advert. I love his HUGE mustache, mutton chops!